After the recent winds and relentless rain, the weather has changed dramatically. 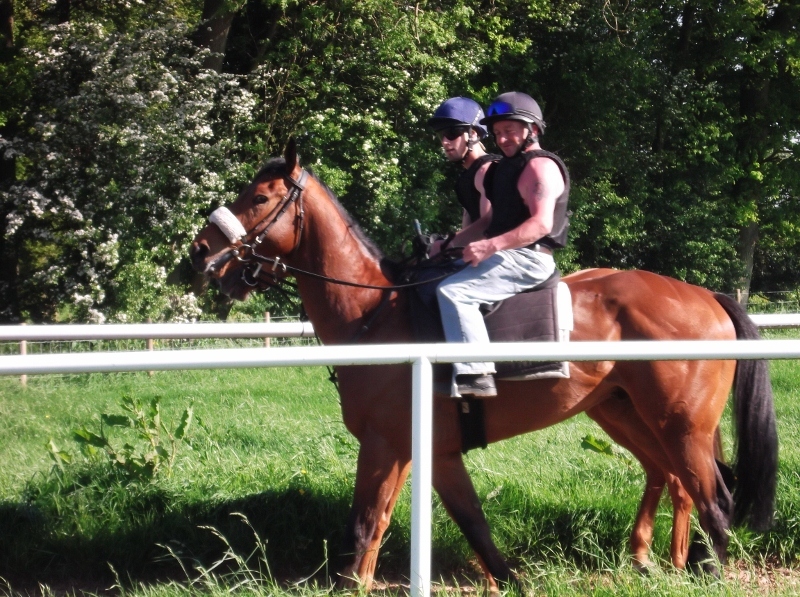 The sun has brought on the horses' summer coats, while the riders have been removing theirs! 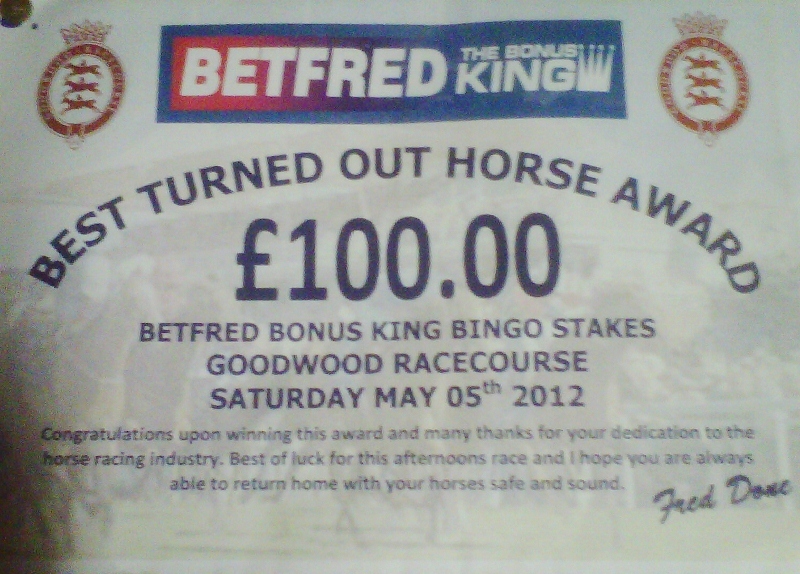 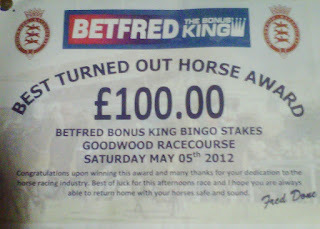 Karen earned £100 when Rowe Park was judged "Best Turned Out" at Goodwood last Saturday.